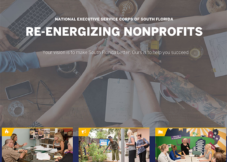 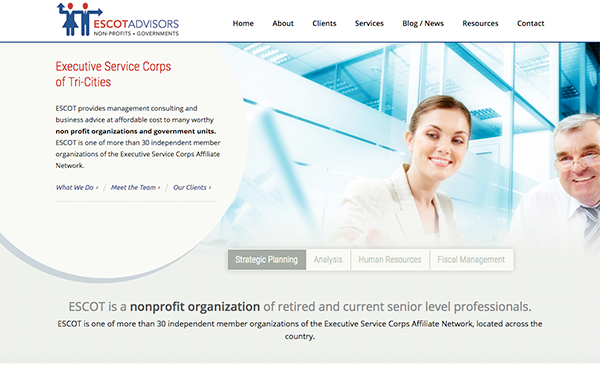 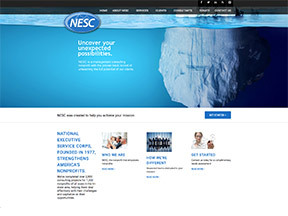 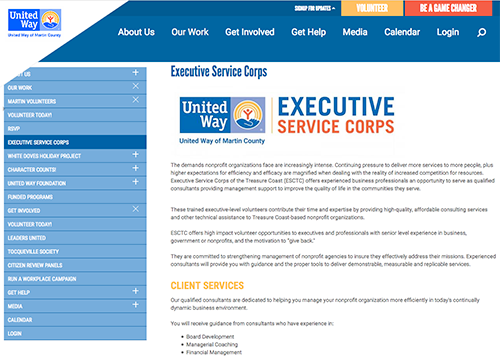 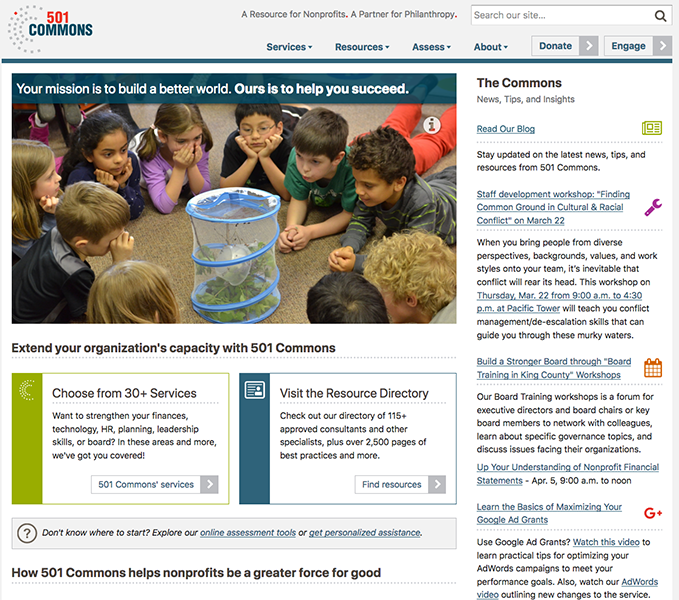 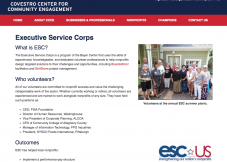 The Executive Service Corps-United States (ESC-US) is a national network of organizations that provide consulting, coaching, facilitation and many other services to strengthen nonprofits, schools and government organizations. 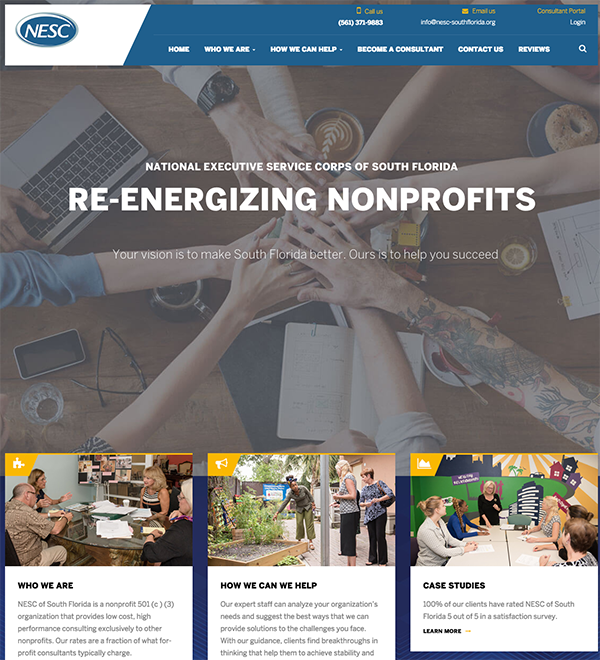 By helping nonprofits improve their management and governance, we are improving the quality of life in the communities we serve. 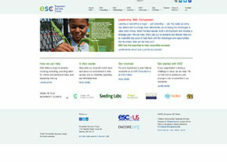 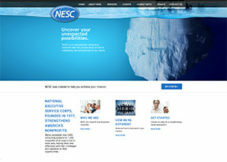 ESC-US supports ESC affiliates and raises national awareness of the value and sustainable impact of the ESC model. 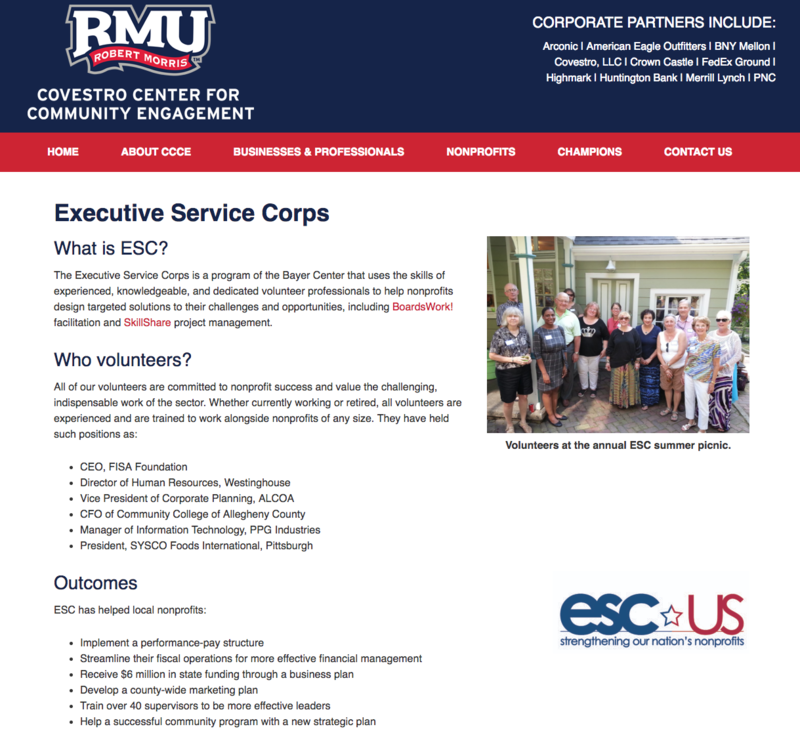 ESCs use highly-skilled volunteers to provide nonprofits and the communities they serve with affordable capacity-building services. 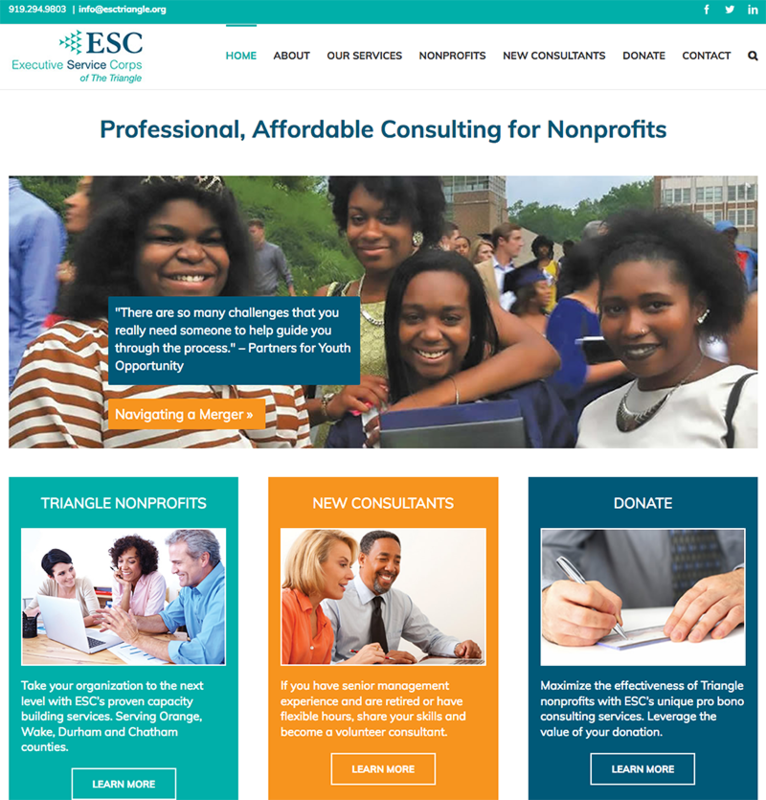 Form an ESC in Your Community! ESC-US has a diverse membership of 18 affiliates, ranging from grassroots to larger organizations. 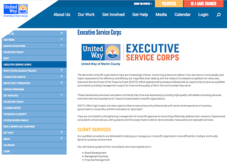 We can assist you if you would like to develop an Executive Service Corps in your community. 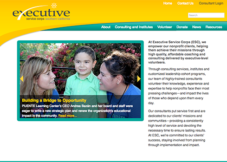 Example of Callout Box, consectetuer adipiscing elit. 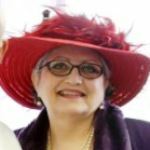 Duis autem vel sse molestie consequat. 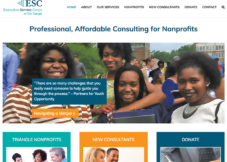 Ut wisi enim ad minim veniam, quis nostrud exerci tation ullamcorper suscipit lobortis nisl ut aliquip ex ea commodo consequat. 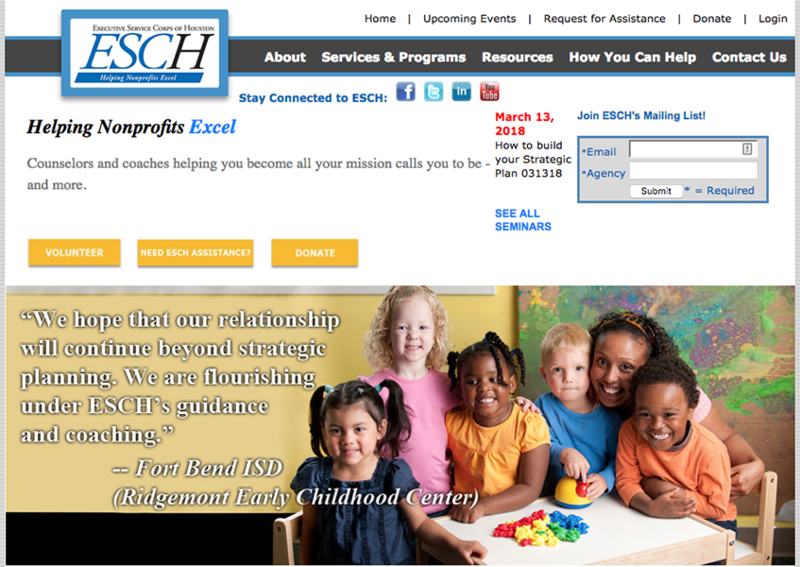 "For the last 6 years, ESC of Houston’s dedicated consultants helped shape the Hashoo Foundation USA bylaws, policies, procedures and business plan implementation. 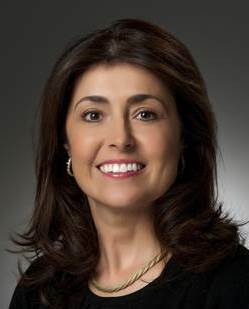 As a result, the Hashoo Foundation USA has improved its international presence and impact." 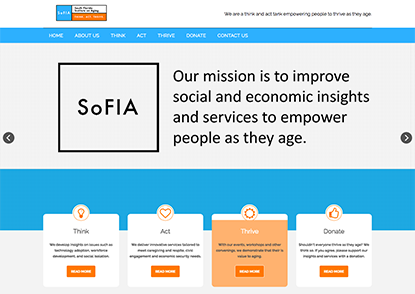 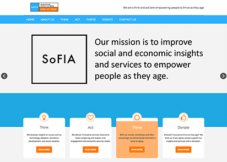 "This has been one of the most valuable projects we have undertaken, to help guide mission impact through staff performance. 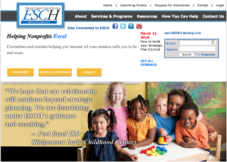 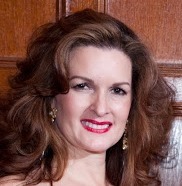 We worked with a dream team of experts at ESC of Greater Illinois, who I hope to work with again." 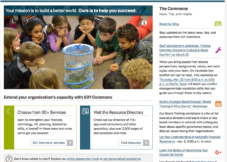 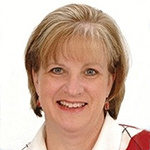 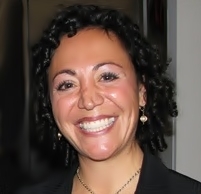 "501 Commons provided coaching that validated leadership strengths I already had, and, at the same time, I received support in the development of skills in other areas of interest, such as communication and organizational skills." 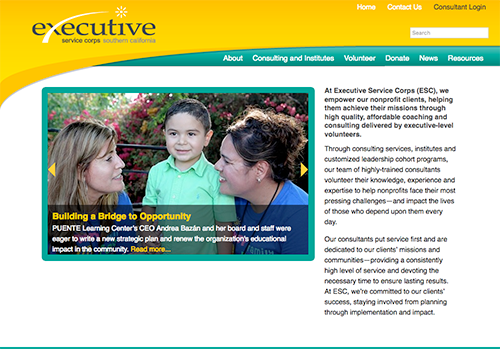 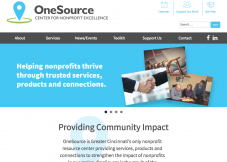 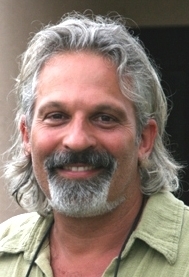 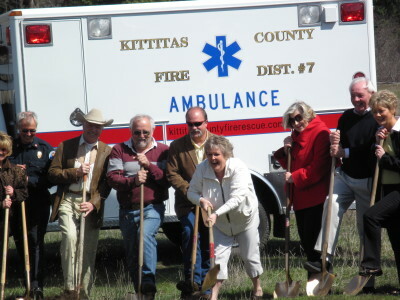 "We felt that working on this program benefited the Center. 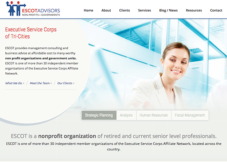 The best part was sharing of ideas by other agencies and the open discussion during the meetings. 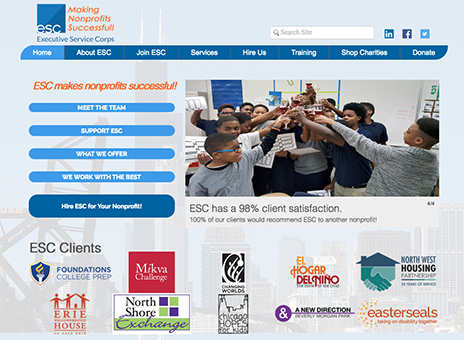 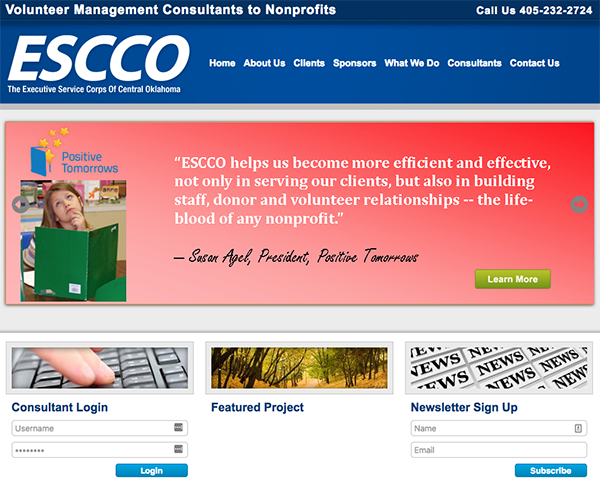 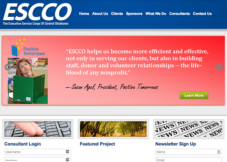 As a result of our work with ESC Houston, we are better able to develop a fund development plan." 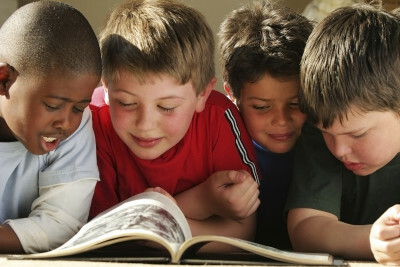 Dale Pillow, President & CEO, Adult Reading Center, Inc.